You could work at trying to find a buyer to take your home. However, a faster and easier option is to find an investment firm that buys houses as-is for cash, fast. Instead of spending all of your time and energy trying to locate a buyer, there are many companies that can do this for you. 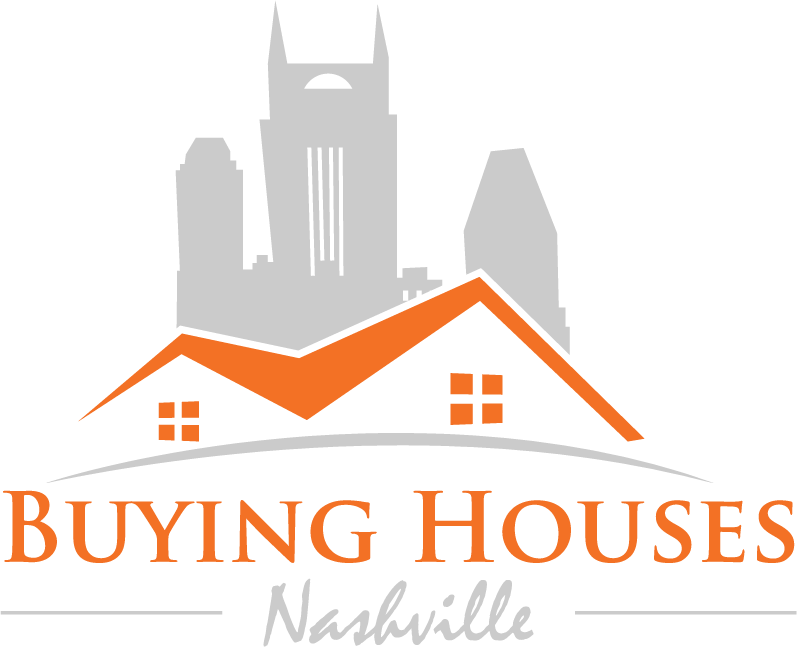 Companies like Buying Houses Nashville will buy the house from you at a reduced price, and very quickly. Simply fill out our form and tell us about your house, or just call us at (615) 905-0039 and let us know that you want to sell fast.